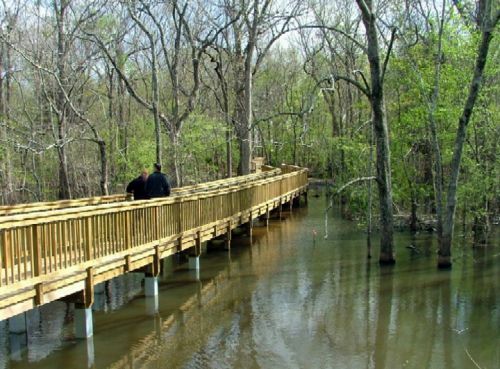 The Marc Dupuy, Jr. Wildlife Trail is a newly constructed, 0.5 mile, asphalt trail which traverses forested wetlands and connects to a boardwalk that guides visitors to an elevated observation tower. There are several interpretive panes along the trail which highlight a few of the plant and animal species found on the refuge. 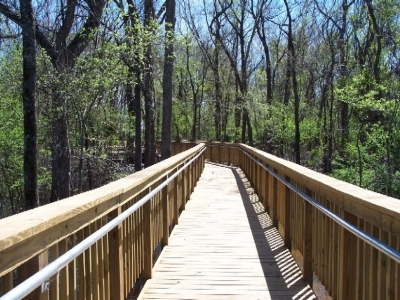 Several concrete benches are located along the trail to provide rest areas. The observation tower overlooks wetland management units that the refuge managers for wintering waterfowl. Many species of waterfowl, wading birds and mammals may be viewed form this ideal vantage point. There are two interpretive panels at the observation tower which show common wildlife species that are likely to be viewed at various times throughout the year. 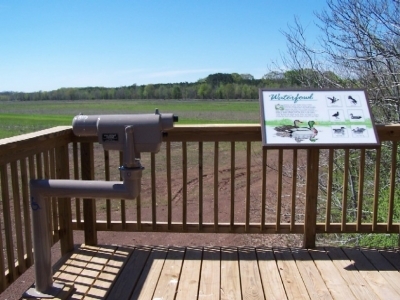 A wheelchair accessible telescope is also located at the observation tower which allows visitors to observe wildlife up close and in their natural surroundings. The trail is one mile round-trip and is wheelchair accessible. 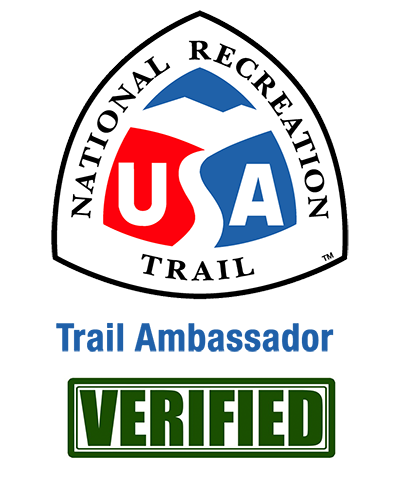 There is also an unpaved loop trail which extends off of the paved trail for those visitors seeking a more "off the beaten path" experience.